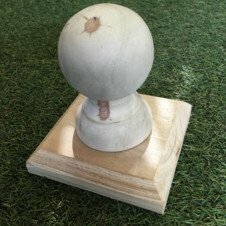 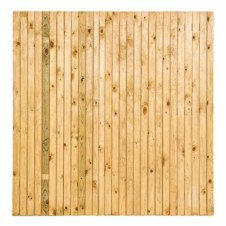 Our wooden fencing can be used for various reasons. 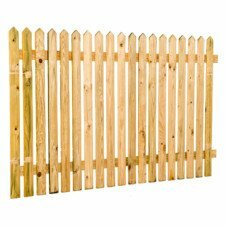 If you have small children and want to ensure they’re protected while playing in the back garden, then a wooden fence is the best way to do that. 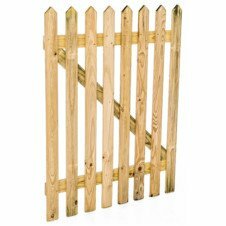 It’s also a good idea to put up a solid wooden fence if your home is visible from the neighbour’s property or the street as thieves are more likely to target houses they can see. 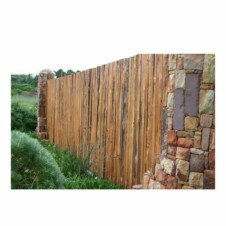 But wooden fencing is not only good for security reasons. 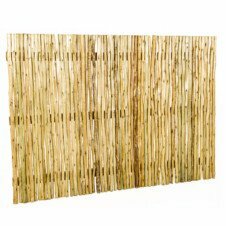 They can add a certain aesthetic quality to your property, as well as ensure your privacy.